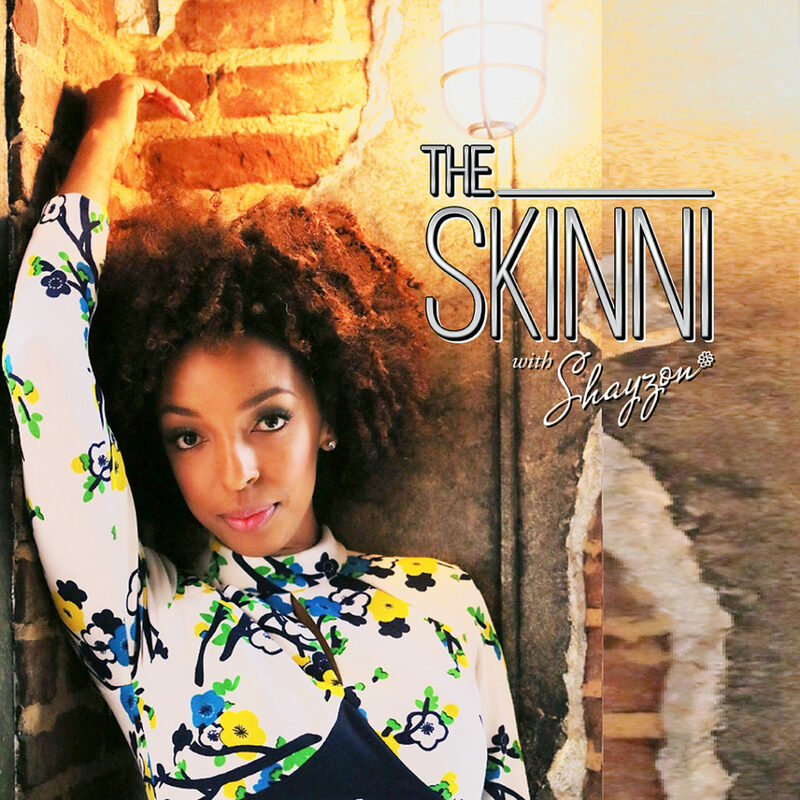 In this episode of THE SKINNI, Host, Style and Beauty Expert, and TV Personality SHAYZON taps into the nitty gritty of the holiday season. It’s not all bells and whistles for everyone during “the most wonderful time of the year” and Shayzon reminds us of the amazing gift that we can give to them, while we celebrate. In this episode of THE SKINNI, Host, Style and Beauty Expert, and TV Personality SHAYZON is making it known that it is possible to be, WINNING WITH FLAWS AND FEARS. Fixations on your flaws and fears are definite dream killers. Get the keys to winning through it all. 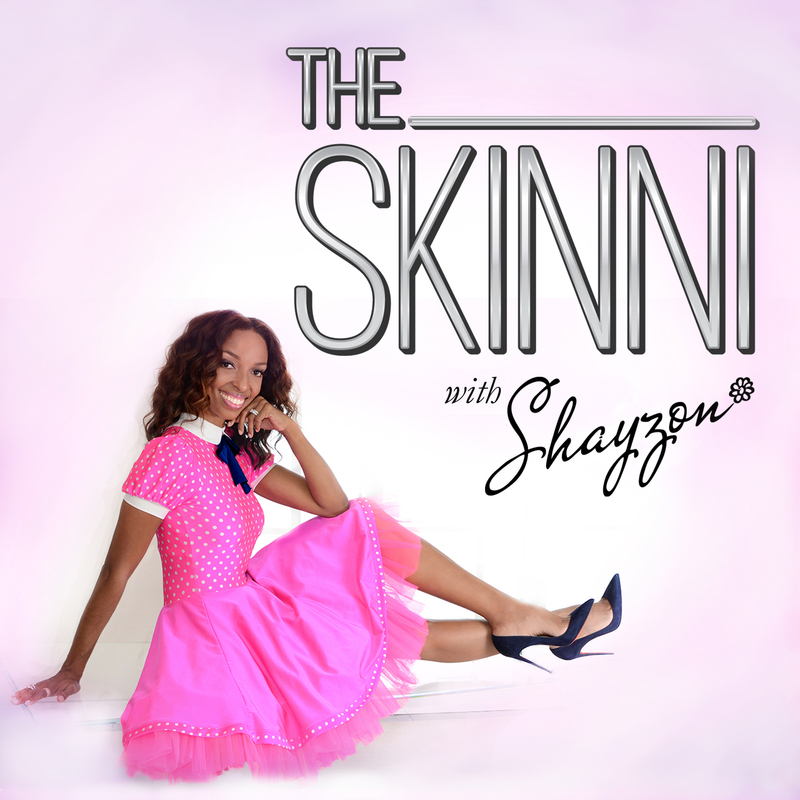 In this episode of THE SKINNI, Host, Style and Beauty Expert, and TV Personality SHAYZON gets right down to a topic that affects all of us, The Fear Of Rejection. It’s one thing to identify The Fear Of Rejection within yourself, but for you to conquer this debilitating issue, you also need to identify why this is affecting you, where did it start and how to handle it. You are worth it and more than enough! 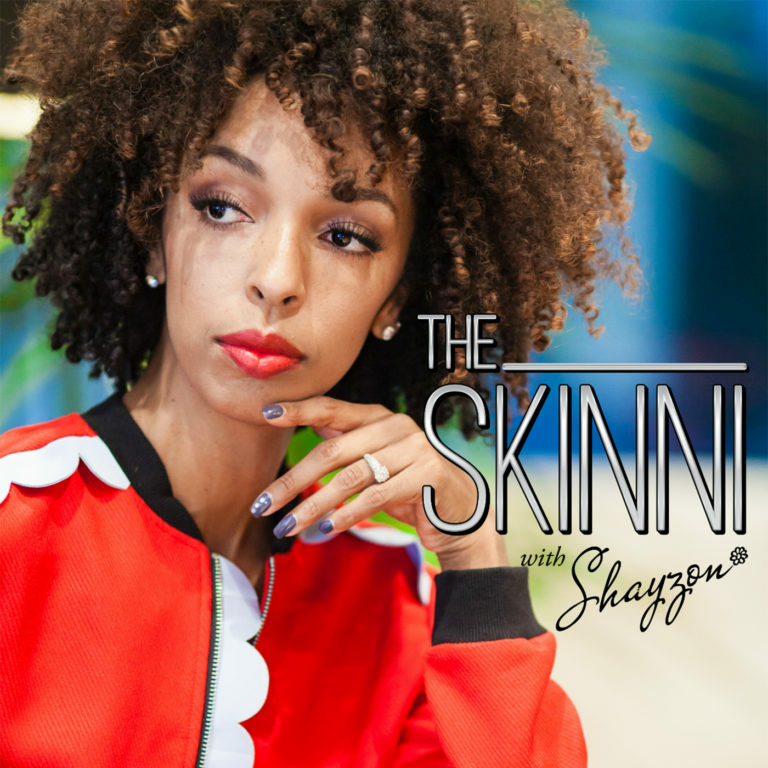 In this episode of THE SKINNI, Host, Style and Beauty Expert, and TV Personality SHAYZON is empowering us with the raw truth! On this episode, SHAYZON isn’t holding back or prettying things up. She’s giving it to us straight and spilling the secrets about Stepping Out Of Faith, What It Really Takes and If It’s Honestly All It’s Cracked Up To Be. If you’re thinking of, planning on or in the midst of going after your dreams, you should not miss this episode, at all. WHEN GIVING UP ISN’T AN OPTION! 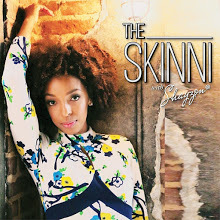 In this episode of THE SKINNI, Host, Style and Beauty Expert, and TV Personality SHAYZON is bursting at the seams about Season 2. This season is on another level! On this episode SHAYZON spills the beans about what really went on behind the scenes of Season 1, hard lessons she learned that can help everyone, and wanting to throw in the towel. Let’s just say, no holds barred. 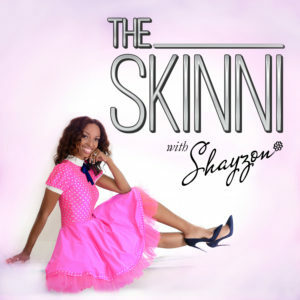 In this episode of “The SKINNI,” Style and Beauty Expert, Host, and TV Personality Shayzon interviews Autism Mom and Blogger Nicky B, from nickysdaywithautism.com. Shayzon gets into the nitty gritty of the realities a mom and family faces pre and post diagnosis. Surprising things revealed that we all need to know.